Good news for Nintendo Wii owners, as Netflix is now coming to the Nintendo Wii, which makes it the third games console to offer the video streaming service along with the PlayStation 3 and the Xbox 360. Netflix for the Nintendo Wii will be available sometime this spring, although no exact release date have been given. 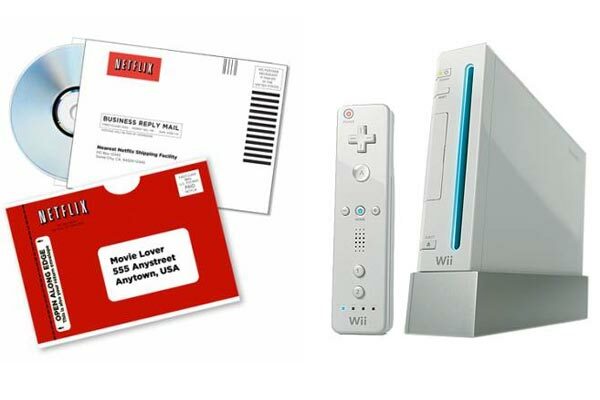 Nintendo Wii owners will be able to use the Netflix service via a special ‘instant streaming’ disc which will be provided by Netflix, and they will be sending it out to Netflix customers over the next couple of months. They will then be able to connect to the Netflix service and stream movies direct to their Nintendo Wii using their Wiimote, and they will also be able to connect directly to their Netflix account and queue.